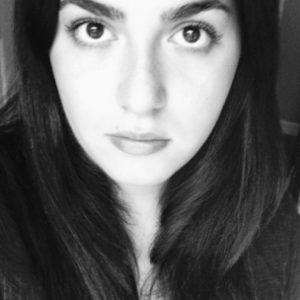 Arielle Tipa is a writer who lives near a haunted lake in New York. Her work has appeared in Grimoire, Millennial Pink, among others, and is forthcoming in Ache. She is the founding editor of Occulum.